On joining and renewal members will be asked to affiliate to a specific region, in addition to the current system of affiliating to a Home Country. The Home Country you should join usually depends on where you live. For a list of the Home Country Associations please click here. If you wish to represent another Home Country because of where you were born or ancestry then there are some restrictions and rules. You must be affiliated to a Home Country to represent that Home Country in competition. Please contact the individual Home Countries for more information. 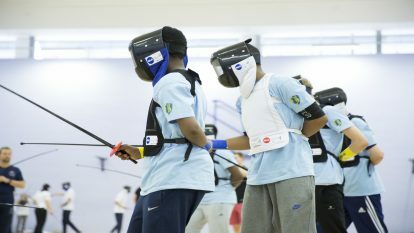 The regional affiliation will define the region for which you may fence in representative teams (ie Winton Cup and Cadet Winton), as well as the region in which you can enter regional competitions, such as BYC qualifiers or regional senior championships. For a list of the regions please click here. There is no qualifying criteria for regional affiliation – it is simply a matter for the fencer to choose for themselves which region they prefer at the time that they join or renew their membership. That choice will then last for 1 year. They may change affiliation when they next renew. Why is there no qualifying criteria – like residence, place of birth, club etc? From previous consultations, it is apparent that fencers’ loyalty to particular regions can be driven by lots of different factors. Many fencers may be at university, or on armed forces postings, or simply living outside a region with which they have a long-standing relationship, and to which they wish to retain a connection. There is also a difficulty in policing a system based on any mix of factors like residence, club attendance etc. What about fencers from one home country who have a connection to a region in another home country? There are reciprocal arrangements between England, Scotland, Wales, Northern Ireland and the Channel Islands to recognise regional affiliations from each other’s members. Therefore a member of Scottish Fencing resident in Exeter can affiliate to South West region in England. They could then access regional events and services in South West, whilst retaining the right to fence for Scotland in Home Country events. How does this affect Wales and Northern Ireland, who don’t have regional sub-divisions? Wales and Northern Ireland are both Home Countries and regions. It is possible that a fencer might be a member of Welsh Fencing, but affiliate to (say) North East. For regional purposes (ie BYC qualifiers, Winton cup etc) that fencer would only be eligible to compete in, or for, North East region. However, for Home Country events, like the UKSG or Commonwealths, they would only be eligible for Wales. 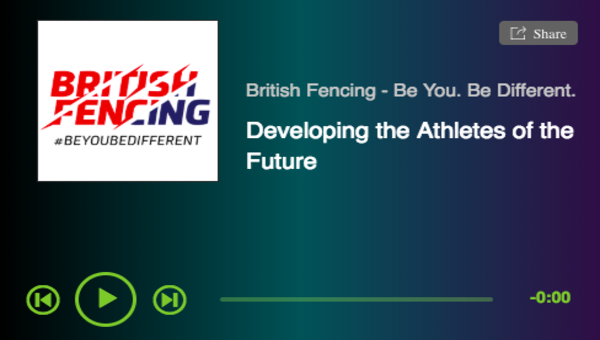 Will a fencer be able to change affiliation mid-season? 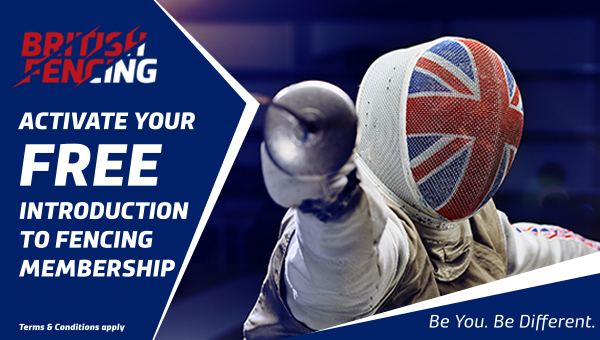 A fencer will be able to change affiliation only when their membership is due for renewal. If that falls in mid-season, it may be possible for them to represent one region at one point in the season, and another region later on. However, they may still only enter ONE BYC qualifier in any qualifying period.